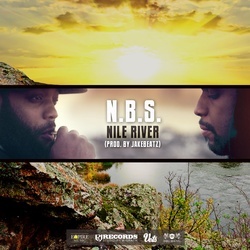 5 On The Flow N.B.S. 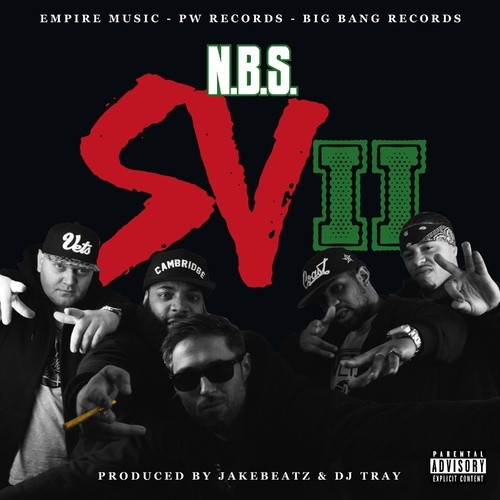 7 Walk My Way N.B.S. 12 We Don&apos;t Play N.B.S. 13 See The Vets (Bonus) N.B.S. 14 How Will I Know (Bonus) N.B.S. 15 Marching Down (Bonus) N.B.S.